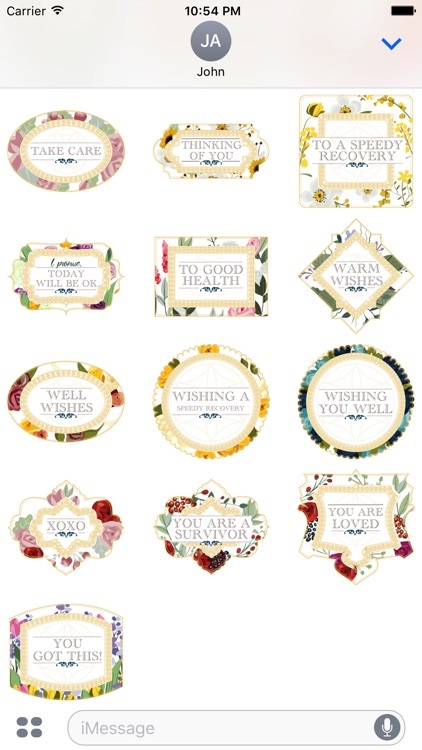 Lift the spirits of a loved one who needs encouragement with these Garden of Healing - Animated Sticker Messages. In times of pain or immobility we especially need a pick-me-up from someone close. 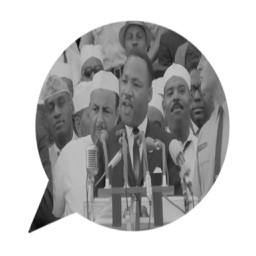 This animated sticker pack offers a wide variety of messages that will make your loved one smile and perhaps take their mind off current circumstances. 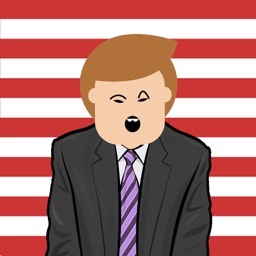 This animated sticker set was designed to help heal all those we love, whose side we cannot be next to at the moment. Whether you want to send healing messages to those awaiting surgery, those who are recovering, those suffering from cancer or a physical or mental illness or injury, those struggling with addiction or fear, those with a grieving heart, or anyone else going through a difficult time. Although we can’t be beside our loved ones night and day, these clear and loving words and images will inspire, empower, and open the gateway of the heart. 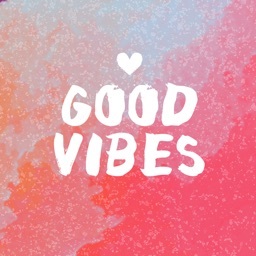 Showing your support and sending positive thoughts to your friend or family member can boost them to a happy place. Sometimes a heartfelt message is the best medicine. Radiate some sunshine into the life of a loved one who may need it most. 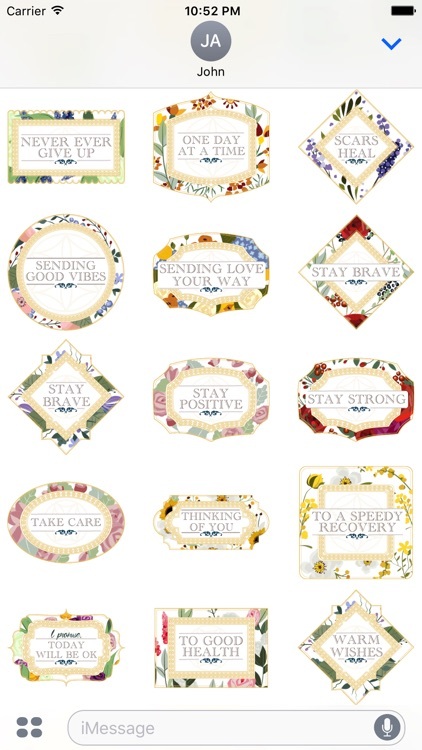 The messages on each sticker, partnered with subtle, flowing movements of flowers, berries, and foliage, is sure to give your loved one a sense of comfort and peace in their time of need. For a beautiful way to speak what’s in your heart, these animated stickers will let your love flow in a way that’s unique, honest, and true. 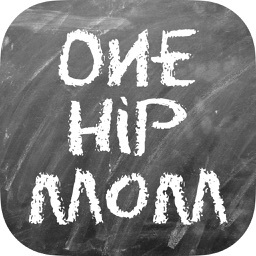 Let your loved ones know how much you care today by downloading and sending these gentle healing messages. 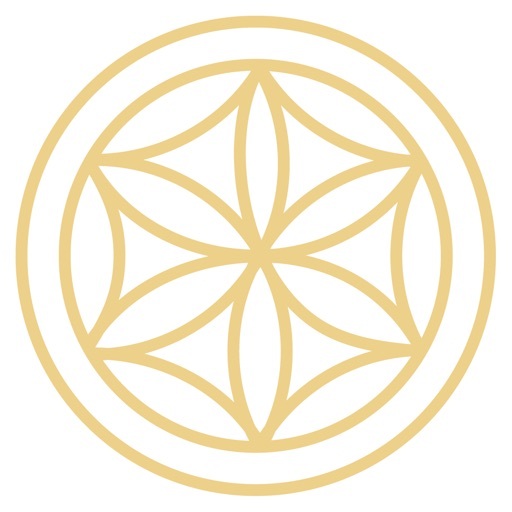 If you love Garden of Healing - Animated Sticker Messages, please let us know by leaving a review—doing so will encourage us to add more! 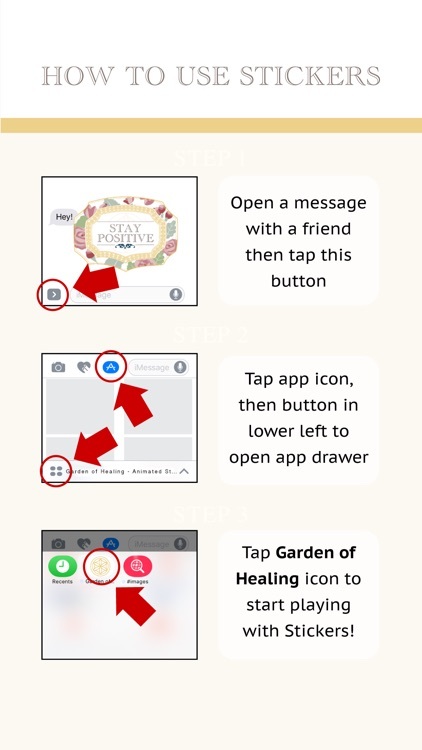 Step 3: Tap the Garden of Healing icon and start sending stickers! 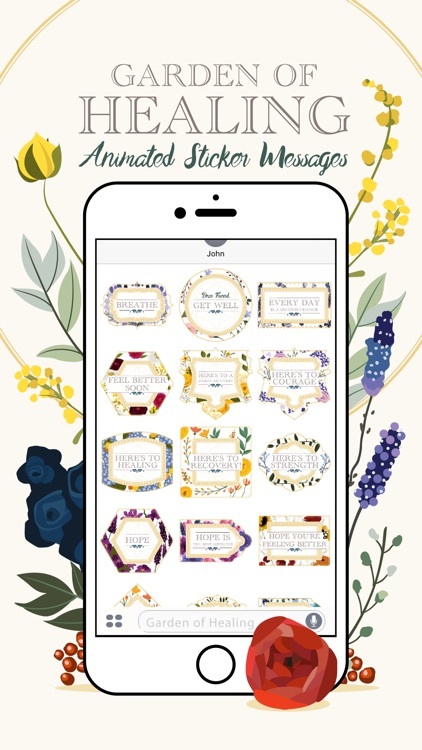 Express yourself in new ways with dynamic and animated Garden of Healing - Animated Sticker Messages stickers you can put anywhere in your chat. Scale, rotate, and layer stickers—even place them on photos you send and receive! 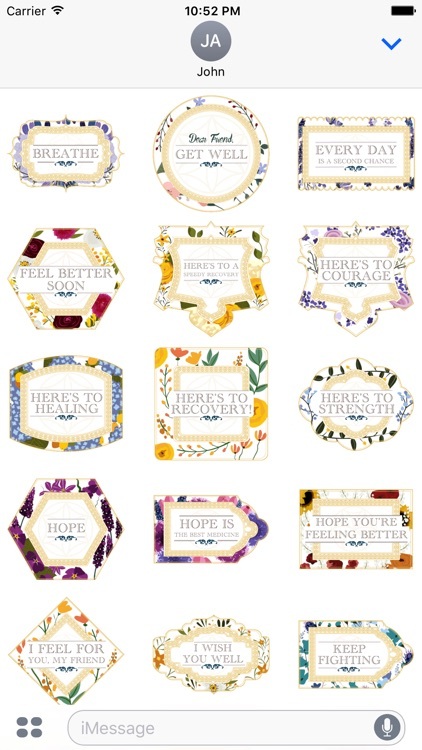 Garden of Healing - Animated Sticker Messages was created by Christian Baloga, an American author and award-winning artist. Follow him on Instagram and twitter @cbaloga. * This sticker set is dedicated to my beloved sister. Although she never got to experience Garden of Healing, I was lovingly thinking of her every second I spent working on them.